The harvesting of the oranges out of the ideal period from the 2018/19 crop was ending in São Paulo State in March, while the availability of the first early oranges from the new season (2019/20) was increasing, helping to supply the market. Although still low, the availability of the first oranges from the 19/20 crop in the market limited the upward trend of pear orange quotes, observed in the first two months of the year. In March, pear orange quotes averaged 42.23 BRL per 40.8-kilo box, 3.8 % up compared to that in February. 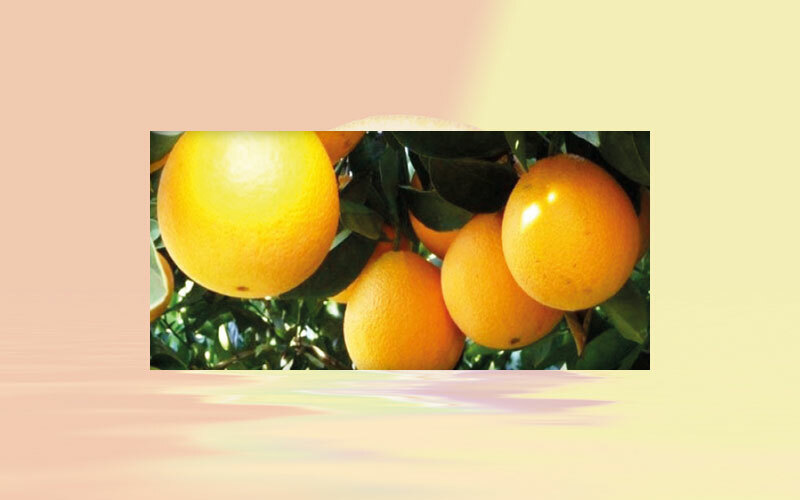 However, most of the early oranges from 2019/20 had not reached the ideal maturation stage demanded in the in natura market, which limited new deals. Concerning the pear and late oranges remaining from the 2018/19 season, only a few growers still had available amounts to sell in the in natura market – and, in general, lower quality also hampered trades. The low supply scenario in the offseason period resulted from the lower production (almost 30 %) in the citrus belt in 2018/19 – estimated by Fundecitrus at only 284.88 million boxes of 40.8 kilos, according to the report released in February. Thus, in March, pear orange quotes increased sharply compared to the same period last year (in nominal terms): a staggering 46.3 %. For April (mainly the second fortnight), the agents consulted by Cepea expect the supply of all varieties from the 2019/20 to increase, based on the possible favorable weather to the development of the fruits that are still on tree. Besides, it is worth to remember that crushing is currently at a slow pace at the processing plants from SP, which should allocate all the fruits available to the in natura market in April. TAHITI LIME – As for tahiti lime, international demand helped to lower supply in the Brazilian market in March. Thus, quotes averaged 16.87 BRL per 27-kilo box, harvested, last month, 11.7 % up compared to that in February. Demand from processing plants was low and the availability of fruits from the second blossoming was gradually increasing, which may press down quotes in April, mainly in the second fortnight – if the weather favors fruits growth.